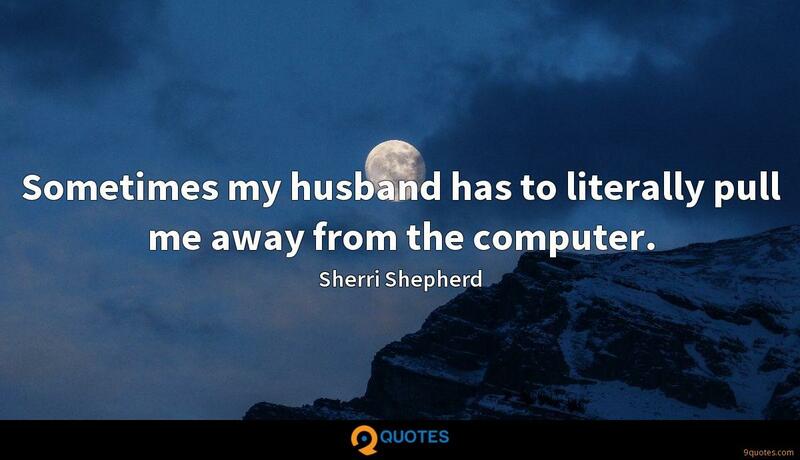 Sherri Shepherd Quotes. 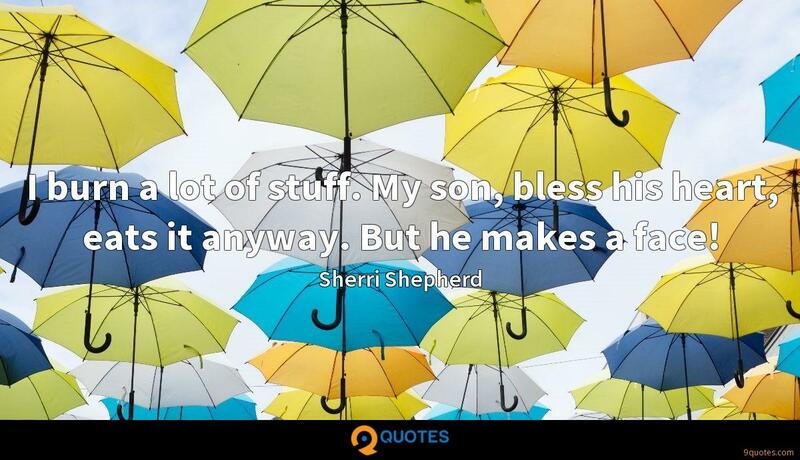 9quotes.com, 2018. http://www.9quotes.com/quote/sherri-shepherd-257846, accessed 24 April, 2019. I'm a relentless sketcher. It goes back to how you process the world around you - the whole left-brain, right-brain thing. Some people are data-driven. I've always been more visual. 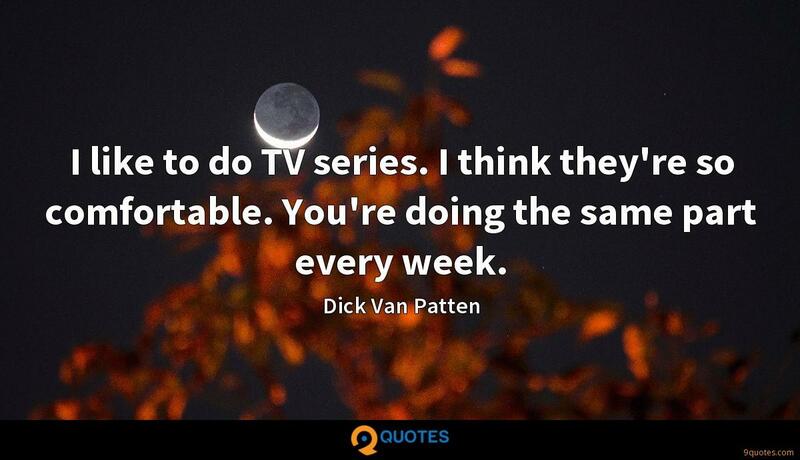 I like to do TV series. I think they're so comfortable. You're doing the same part every week. My fans mean everything to me - especially the sisters! When you're on 'The View' or you're doing movies and stuff, you're a little bit insulated. It means so much to me when a woman comes up to me and says, 'Sherri, you said what I feel.' That just means so much to me to know that I have that support. I burn a lot of stuff. My son, bless his heart, eats it anyway. But he makes a face! I want to know how to feel good while I'm in the gym, because I'm mad while I'm on the treadmill. I've got that angry-lady face the entire time.